Blyth RNLI volunteer crew were requested by UK Coastguard to aid in a search for a person reported to have entered the sea at Sandy Bay. UK Coastguard paged the volunteer crew at Blyth RNLI at 00.43am on Sunday 27 May. The B Class inshore lifeboat Vic & Billie Whiffen was launched some minutes later with the crew asked to proceed north towards Sandy Bay and arrived on scene at 01.10am. They were to search for a person that had reported to have entered the water. The volunteer crew were aided in their search from UK Coastguard Rescue Teams from both Blyth and Newbiggin who searched the shoreline. The UK Coastguard helicopter was also requested to assist with the search.  At 01.40am it was reported that the person had been located safe and well in land and the lifeboat was stood down. The volunteer crew returned back to the RNLI lifeboat station and the lifeboat made ready for service at 01.55am.